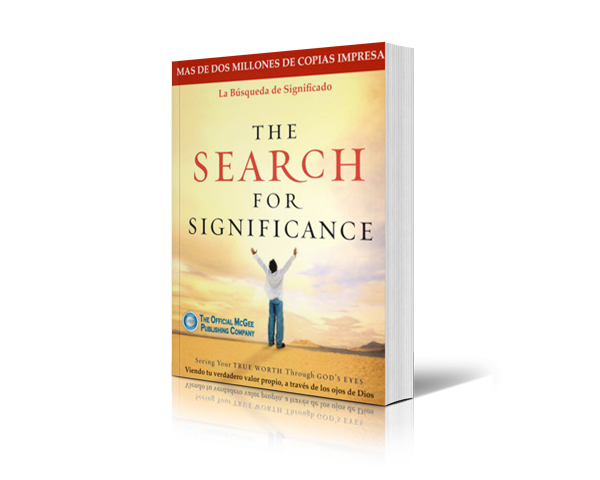 How did The Search For Significance become such a phenomenon, transforming lives of people from all over the world? This modern classic has made its way into the homes of more than three million people. Experience it for yourself, and you’ll understand why. The journey begins in a very private place—your thoughts. These are the universal lies that trigger the cycle of self-doubt, robbing you of joyful living. 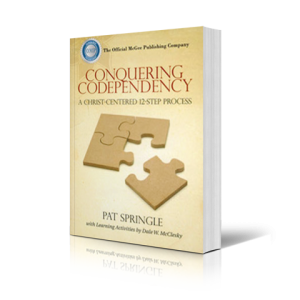 Now, you can free yourself from these self-defeating lies. 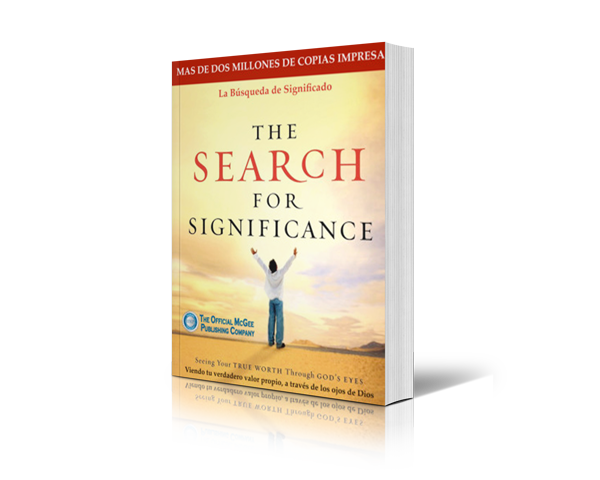 One by one, The Search For Significanceconfronts these lies, dismantles them, and points you to a higher truth that is the source of life’s meaning. It points you to Almighty God—the source of life itself. 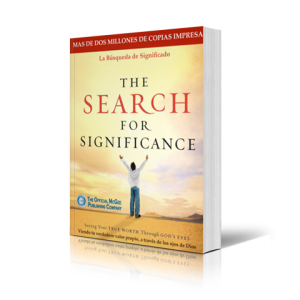 With a hands-on workbook and new, revised material, now is the perfect time to discover The Search For Significance. 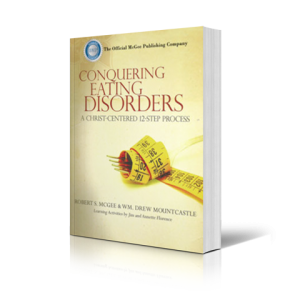 If you’ve already encountered its life-changing truths, there’s no better time to explore them all over again, enriching your life in the process.